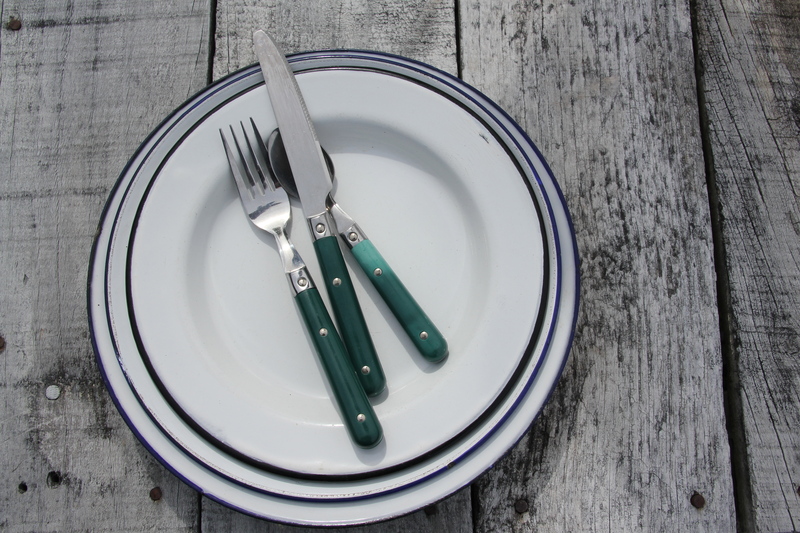 In December I read Tamar Adler’s An Everlasting Meal. More like a philosophy essay or a cooking guide than traditional cookbook, it contains some wonderful, elegantly written mediations on practical ingredient use, common sense cooking, and the possibilities that the humblest of ingredients possess. And, of course, there are some recipes too, but even those are often presented as thought-straters or notions, put there for readers to work from to find their own way in the kitchen. Now I am reading Mark Kurlansky’s Salt: A World History. After seeing how one small Balinese village makes salt last November, I realized how little I understand about the production of this ingredient that is so critical not only to cooking, but to our history as a modern civilization. Next up is Audra Ang’s To the People, Food is Heaven. In anticipation of my travels to China in March, I am hoping this book will provide some insight into Chinese food culture. Audra Ang spent seven years as a Beijing-based news correspondent. In the book she recounts her most memorable moments, as told through food. Beyond books, I’ve also been inspired by independent food magazines that I have encountered along my world journey. I just finished issue No. 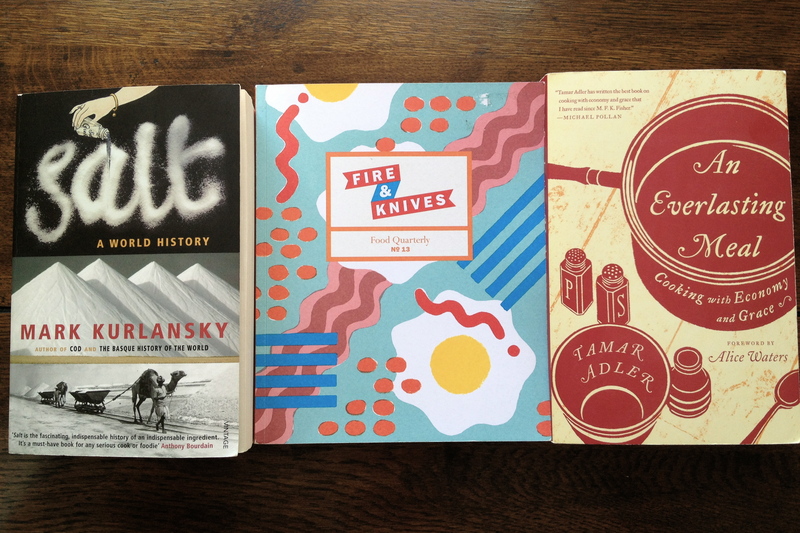 13 of Fire and Knives, a UK-based food quarterly. It’s an unconventional food ‘magazine’ as there are no recipes and limited photos. Instead, it offers a compilation of food-themed essays from what it’s like to dine 350 metres below ground in a working mine at the world’s first pop-down restaurant to a girls guide to sabrage to celebrating the last 50 years of couscous in Eurpoe. The Farmery is a very smart and effective use of shipping containers to create a greenhouse and local food market all in one. The modular design means this could be set up in any neighbourhood. They have reached their fundraising goal through Kickstarter to build their final prototype, so let’s hope this means they’ll be moving from concept to the rollout soon. I’d love see one of these around the corner. After reading Jennifer 8. Lee’s essay Making Pasta Sauce: My Independence in the Asian Literary Review 2011 Food Issue (I came across a back issue at Books Actually, an amazing bookshop in Singapore), I am keen to give this tomato sauce a try. The original recipe seems to have come from Marcella Hazan’s Essentials of Classic Italian Cooking, but it’s become legendary in the food blogging community. The passion and enthusiasm I found online for this incredibly simple, three-ingredient tomato sauce certainly makes it intriguing. While traveling in Hawke’s Bay, New Zealand, we stayed on a farm in Pukehou. Every morning, we drove over to the Paper Mulberry Cafe for our daily caffeine hit. 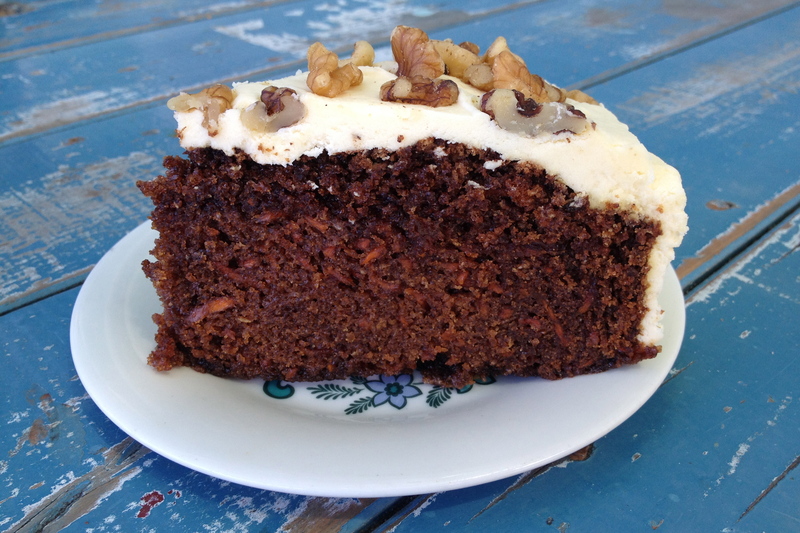 After discovering their carrot cake, we’d make a second trip for an afternoon pick me up. The recipe was generously shared with me, so I am looking forward to giving it a go.